Canola is an important crop in Western Australia, with production in 2017/18 estimated at 1.9 million tonnes worth around $1.04 billion to the state economy. Nearly all WA canola production is exported, predominantly into Asia for human use and to Europe for biofuel production. The Department of Primary Industries and Regional Development has a strong canola research, development and extension program with a focus on developing profitable agronomic packages and overcoming pest and disease constraints. Canola is Western Australia's third largest crop after wheat and barley with production being an estimated 1.9 million tonnes in 2017/18 on the back of rising world demand and relatively high prices. WA is the dominant Australian state for canola production, accounting for around 40% of the nation's five year average production of 3.5 million tonnes. WA has a reputation for producing canola with a high oil content, often 2-4% above other states. As well as being profitable in its own right canola has become the most important break crop in WA cereal production systems - overtaking lupin due to higher profitability and better weed control options. WA canola is grown using sustainable farming systems that can be certified to meet sustainability criteria required to access the European Union markets. Both conventional and genetically modified canola varieties are grown in WA, with strict segregation in the supply chain allowing the two systems to co-exist. WA exports nearly all the canola it produces - accounting for over half of the nation's total canola exports and around 14% of world trade. The value of WA canola exports have been increasing strongly since 2000 and are running at a five-year average of around $900 million per annum. The major markets for WA canola in 2017 were the EU, China and Japan. 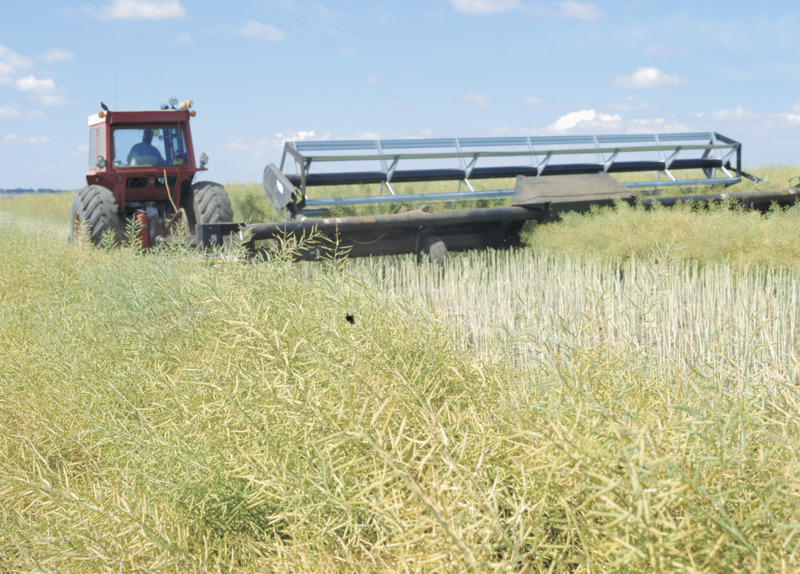 At present there are two locally based canola crushing operations and both are small by international industry standards. These are located at Pinjarra and Kojonup. Between the two local crushers, there is about 60 000 tonnes of canola seed per year processed - representing less than 5% of the state’s total canola production.